Tasman Health Care continues to grow and employs staff from a range of backgrounds including medical, nursing, science and administration. For all enquiries, and more information about employment at Tasman Health Care please contact reception. Alternatively, if you are interested in joining our team, CVs can be uploaded directly via the following form to be considered for future vacancies. 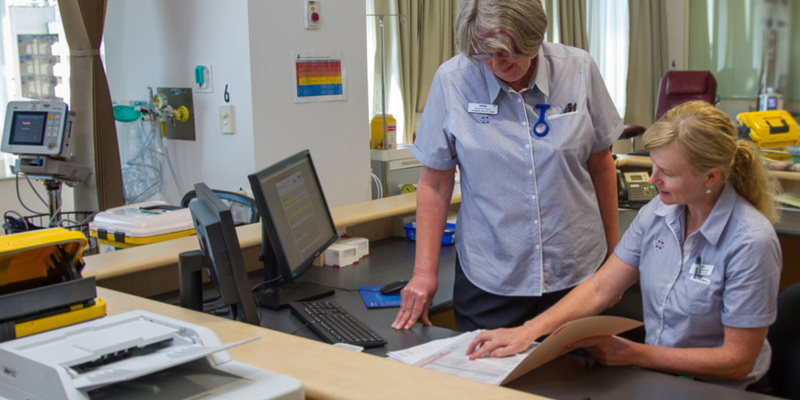 Tasman Health Care is a comprehensive clinical research-focused group that is committed to delivering a high standard of individual quality patient care. We provide a large percentage of our patients, insured or uninsured, the opportunity to access new pharmaceuticals only accessible through a trial opportunity. The hallmark of Tasman Health Care is maintaining high quality of care through the commitment of our staff, physicians and community partners.